According to him, "We spend a lot of money in curative treatment when our problem is at preventive state. We need to change the paradigm and put emphasis on preventive care, health education as well as improving our way of life." 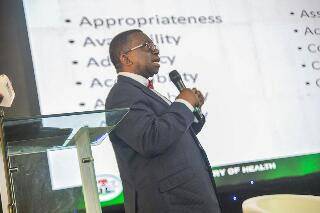 "PHC is closer to the people, and if properly invested in, it would provide care for 80 percent of the people while 10 percent would go to secondary and less than 10 percent would go to tertiary health care centres," he said.